Which Health Condition Would You Like Alleviated? 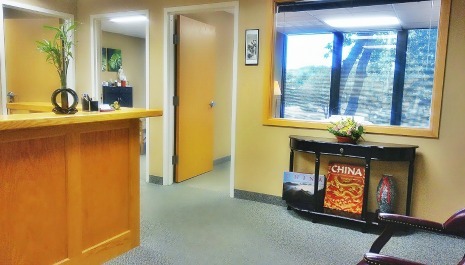 Visit our Edina acupuncture clinic and enjoy healing acupuncture, Chinese herbs and nutritional counseling. 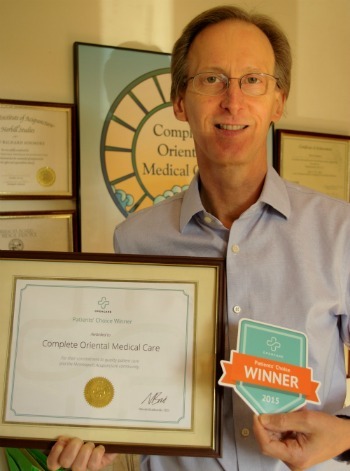 Licensed acupuncturist Steven Sonmore treats back pain, sciatica, migraines, allergies, depression, anxiety, insomnia, weight loss, facial rejuvenation and more.